View the article below to get all the information needed to plan your vacation at Qualia resort on Hamilton Island. 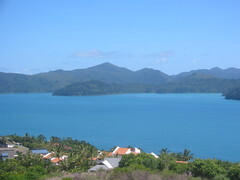 Qualia Resort Hamilton Island Whitsundays Queensland | Hamilton Island accommodation specials. Welcome to Great Barrier Reef Holidays Australia! This blog is all about traveling to Australia’s favorite reef right on the coastal doorstep of northeastern Queensland Australia. 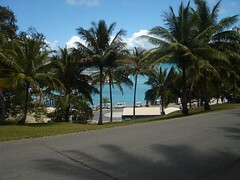 There really is a lot to do on this fabulous coastline and tropical Islands. Millions of tourist flock there every year to dive, relax, snorkel, part, relax on the beach, sail, trek. The list goes on and on. So, while we are building this blog I recommend that you visit our website to access all the information you need today. 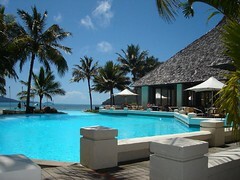 Just follow the link Great Barrier Reef Holidays and enjoy. There really is a wealth of info to be found there!